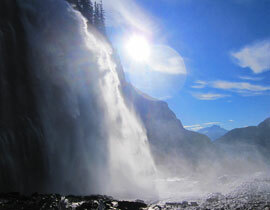 Jasper National Park is a scenic 45 minute drive away from Mountain River Lodge. Along the way, watch for wildlife such as moose at Moose Lake, bears along the side of the road foraging for berries, and the large herd of wapiti (elk) that have made the valley floor of Jasper National park home for over 10,000 years. Jasper is the largest of Canada’s Rocky Mountain Parks. It spans 10,878 square kilometers (4200 square miles) of broad valleys, rugged mountains, glaciers, forests, alpine meadows and wild rivers along the eastern slopes of the Rockies in western Alberta. There are more than 1200 kilometers (660 miles) of hiking trails (both overnight and day trips), and a number of spectacular mountain drives. Jasper joins Banff National Park to the south via the Icefields Parkway, and joins Mount Robson Park to the west. Are you adventurous? Do you love nature and make opportunities to get out in it, closer to it, whenever you can? If you said yes to any of these questions, you should consider guided backcountry tours of Jasper National Park. The majestic Canadian Rockies contain some of Canada’s best backcountry: rewarding trails with stunning views that make for incredible, guided hiking, walking, skiing, and snowshoeing experiences – whether you’re experienced or a hardy newcomer. There are even backcountry lodges for those interested in multi-day, overnight ski and snowshoe trips. 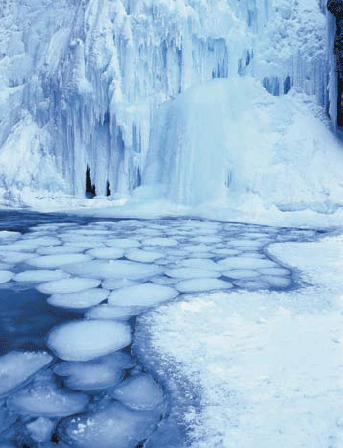 There are innumerable natural attractions in our area but one you wont want to miss is Athabasca Falls. Athabasca Falls may not be very high in comparison to other falls – only 23 meters (under – but the volume of water that rushes over it makes it one of the most powerful waterfalls in the Canadian Rockies. Even on cold fall mornings, when river levels are often at their lowest, a great amount of water flows over the falls. Fed by the Columbia Icefield glaciers, the Athabasca River is the largest river system in Jasper National Park. The Athabasca Falls formation is composed of hard quartzite above and softer limestone below, which accounts for the intricate carving and potholes of the short gorge. A steady mist collects to form a slippery film on much of the surrounding area but various platforms and trails situated around the attraction allow for safe observation. 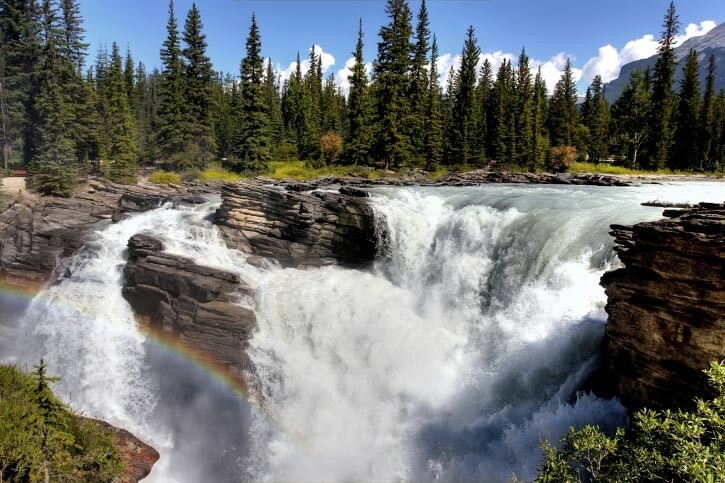 The base of the falls is a starting point for some whitewater rafting tours that will transport you to scenic areas only accessible via the Athabasca. In the winter season, track-set cross-country skiing trails are to be found nearby. Athabasca Falls is an hour and a half drive from Mountain River Lodge but through some absolutely breathtaking Canadian Rockies scenery. The falls have parking, a paved trail with picnic sites and restroom facilities. 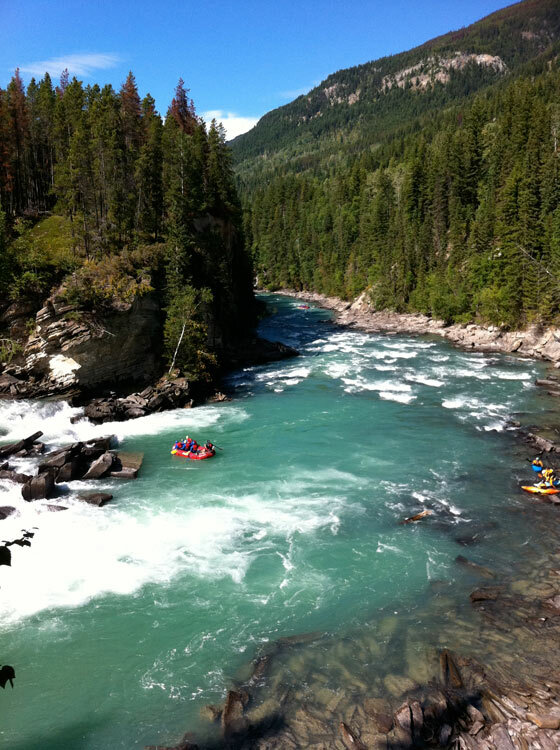 Interested in Whitewater Rafting down the Athabasca? Are looking for a way to see a lot of the Canadian Rockies without having to hike or mountain climb your way through the peaks? We have the ideal experience for retirees, those with limited mobility or individuals that want to experience the magic of the Canadian Rockies without “roughing it.” Take the train. A truly glorious experience for anyone – families, couples and even those that love the outdoors. Riding the Rocky Mountaineer is sure to be an awe inspiring experience. Most people spend their trip with their nose pressed to the wide glass windows of the train, soaking in the scenery and absorbing interesting contextual information provided by the hosts. These storytellers recall history and myth about the surrounding landscapes. 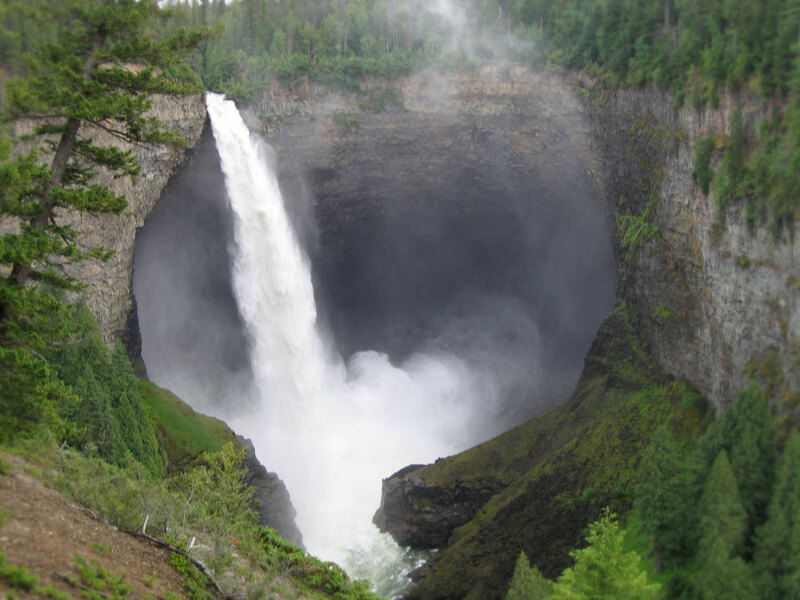 There are a variety of tours that take you through Jasper, which is about 45 minutes from our Mount Robson Inn. The two main tours are called “Journey Through the Clouds,” which traverses the Western part of the Canadian Rockies, and “Rainforest to Gold Rush,” Rocky Mountaineer’s newest route which takes you through pristine wilderness from Whistler to Jasper. Through the Clouds: The route includes two days on the train from Vancouver to Jasper (or reverse). The trip costs $935 and includes two days of daylight rail travel, two breakfasts and lunches and one night hotel accommodation. A wonderful way to experience much more of the Rockies than hiking (unless you’ve got all summer), this can be a delightful way to start or end a Rocky Mountain vacation. Rainforest to Gold Rush: The same trip as above, except this route runs between Jasper and Whistler. These trips are great to keep in mind for saving on airfare if you are coming from out of the area. If you fly into Whistler, ride the train to Jasper and then rent a car, you can have a nice balance of guided versus independent touring. 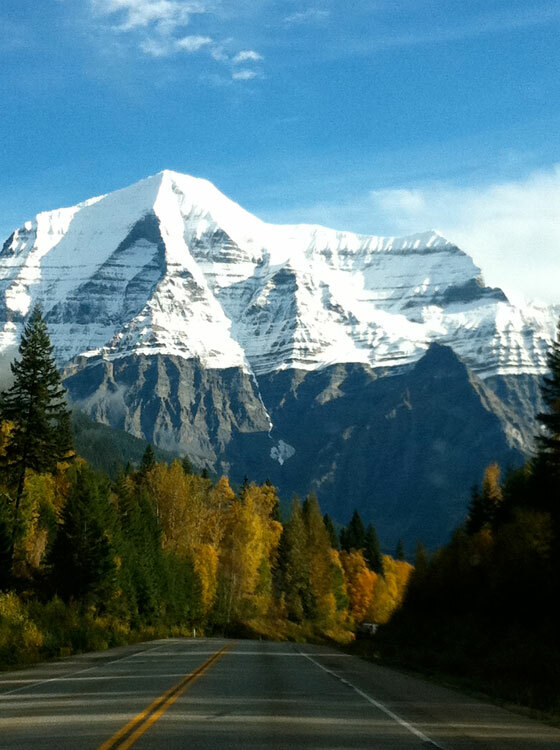 Either of these trips will be complete once you come and stay with us at our bed and breakfast in the shadow of the Rockies’ highest peak, Mount Robson! One of the most popular winter activities in Jasper National Park is cross country skiing. It’s a great way to see the beauty of the park at winter and enjoy the solace of the snowy landscape. The Canadian Parks system just put out a new cross country ski trails map. Here are some descriptions of the most popular trails. This staging area offers a network of over 20 km of ski trail, including level terrain and challenging hills that are sure to get your heart rate up. Pick one, or connect the trails and loops together to make a day of it! Whirlpool Trail: Gentle terrain brings you from the parking lot to a junction at km 2.2– stay right and continue along this easy section until km 5.8, where the terrain begins to roll. 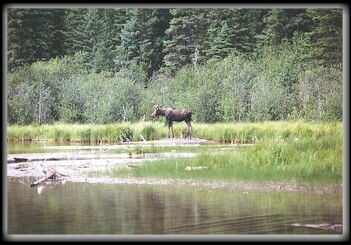 A moose at Moab Lake inside Jasper National Park. Beyond this point the snow tends to improve as you climb towards Moab Lake. Leach Lake Trail: Also known as the sunny side, this trail brings you to sparkling Leach Lake. Near Athabasca Falls, you’ll be rewarded with stunning views of Mount Hardisty and Kerkeslin. Geraldine Road: This winding road has plenty of ups and downs. 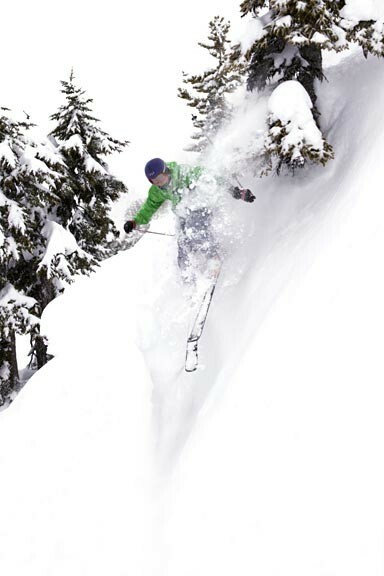 You’ll build up a sweat as you climb, but bring an extra layer for the ski towards Mt. Kerkeslin, which will get your adrenaline rushing as you zoom down this slope. If you are ready for a workout, this winding route along the Astoria River Valley will work up your appetite! This route opens on February 16. 11.6 km to the Cavell Hostel. 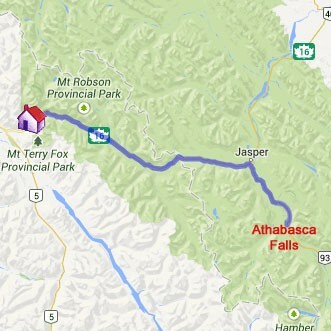 Looking for Lodging Near Jasper National Park? Our Rocky Mountains lodge is a scenic 45 minute drive away from Jasper National Park. Along the way, watch for wildlife like moose at Moose Lake, bears foraging for berries, and the large herd of wapiti (elk) that have made the valley floor of Jasper National park home for over 10,000 years. 1. Tour the park via Automobile. Enjoy light to nonexistent traffic and beautiful, Alberta-blue skies! A top-notch highway maintenance crew makes winter in Jasper National Park a great time for sightseeing. Most scenic pull-offs are plowed and you can look for sheep, wolves and moose, especially along the Maligne Road. Bring a thermos of warm coffee or tea and watch caribou along the Icefields Parkway or elk on the Pyramid Lake Road. Road condition information is updated daily on the Jasper park website. Winter tires are recommended. recognized for its natural beauty and wide array of flora and fauna. This park was declared a UNESCO World Heritage Site in 1984 because of the breathtaking mountain landscapes – mountain peaks, glaciers, lakes, waterfalls, canyons, and limestone caves as well as fossils found here make it one of the world’s natural treasures. 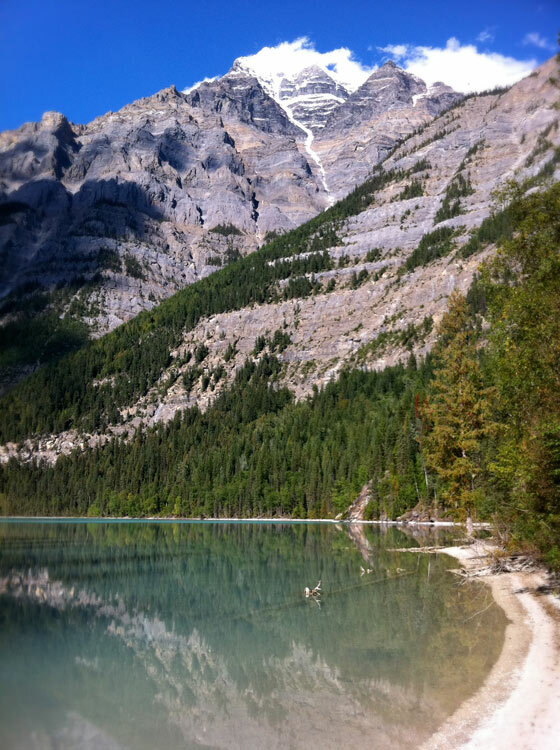 Jasper National Park is a scenic 45 minute drive away from Mountain River Lodge, a Mt. Robson Inn. Along the way, watch for wildlife such as moose, bears and a large herd of wapiti (elk) that have inhabited the valley floor of Jasper National park for over 10,000 years. Mt. Robson Park was inducted into the Canadian Rocky Mountain Parks UNESCO World Heritage Site in 1990. Mt. 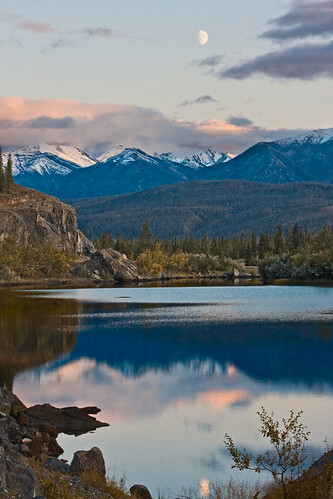 Robson Provincial Park was recognized for its unspoiled natural landscapes and scenery. Mt. 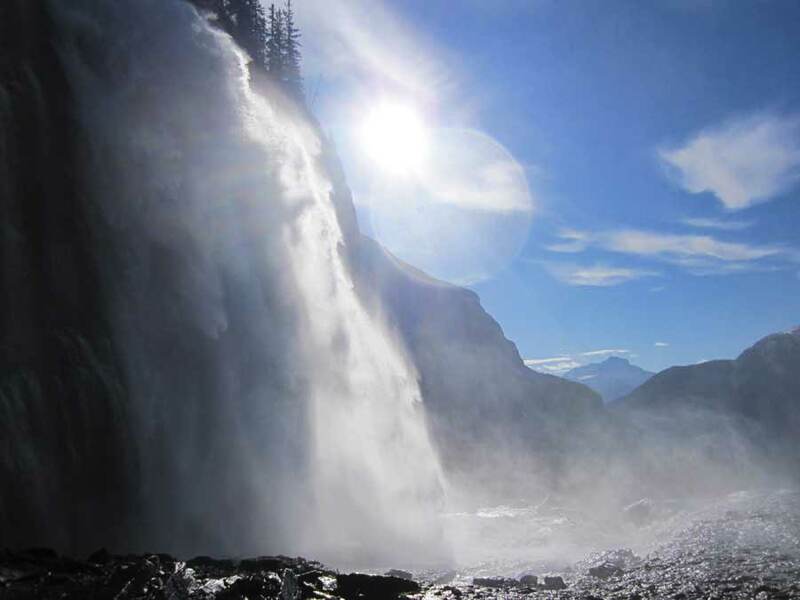 Robson itself holds geological and ecological significance; Mount Robson is the highest mountain in the Canadian Rockies. It rises 3000 meters from the valley floor to the summit. The surrounding mountain landscapes contain the habitats for rare and endangered species. If you are thinking about a trip to this gem of a park, please consider our comfortable and relaxing Mount Robson inn accommodations. We have both a bed & breakfast lodge and a self-contained cabin. We would love to be your hosts. While staying at our lodging near Jasper National Park, visit the Park to experience the largest Dark Sky Preserve in the world. 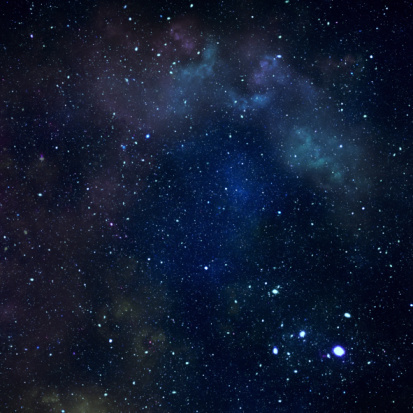 In this modern world, where nearly every peopled region is bright with electric lights at night, dark skies adorned with stars have become rare. 100 year ago, who would have thought that we would need Dark Sky Preserves (DSPs) to ensure future generations’ chance to see starlit night skies? We are lucky to have the largest DSP in the world so close by. The Royal Astronomical Society of Canada designated Jasper National Park as a Dark Sky Preserve on March 26, 2011. To promote awareness of the need for unlit night skies, the entire month of October is Dark Sky Month in Jasper. There will be sky-themed activities and events all month long. But the highlight event will be the October 12-14 Jasper Dark Sky Festival. This family friendly event will feature guest presenters, children’s activities and star gazing adventures. The festival opens with a Starry Night Wine & Cheese reception and presentation. Come to the Mountain Galleries at the Fairmont Jasper Park Lodge (1 OldLodge Road in Jasper). You can sip and nibble while enjoying a talk by Peter McMahon from Sky New magazine. Events start at 10 am with a telescope lesson. The day’s Space Cadet Fair will offer fun and educational events for children of all ages. There will also be astronomy presentations and a Night Sky photography exhibit with work by Yuichi Takasaka. The evening wraps up with stargazing, dinner at the Pyramid Lake Resort and the Pyramid Island Starlight Adventure. The weekend ends with closing remarks plus a presentation and night sky photography session with Yuichi Takasaka. To learn more about the festival and the Jasper National Park Dark Sky Preserve, please visit JasperDarkSkyFest.com and JasperDarkSky.org. Our lodging near Jasper National Park is just the place to stay if you want to experience the world’s largest Dark Sky Preserve! On the drive to our scenic Mount Robson accommodations, visitors pass through the amazing forests and mountains of the Canadian wilderness. 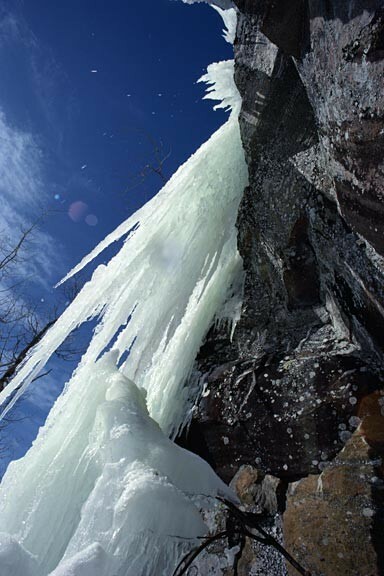 Hiking, biking and skiing are just a few great ways to experience the raw natural beauty of this area. 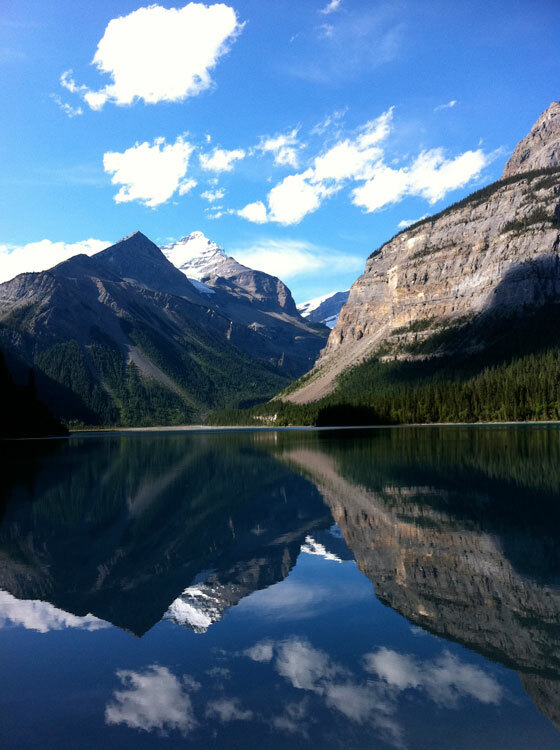 There’s another unique way to see area attractions such as Maligne Lake, Mount Robson and Jasper National Park. Since 1996, High Country Helicopter Tours has been offering helicopter sightseeing flights as well as custom tours. There’s a good range of flights to choose from. The Rocky Mountain Odyssey is the shortest trip available. Get a bird’s eye view of the Rockies’ eastern slope flight during the 18-minute flight. Most popular is the half-hour Peaks and Passes flight. The dramatic views of the rugged mountain passes are absolutely awe-inspiring. The 1-1/2 hour Explore Mount Robson flight is the longest tour. See the canyons, glaciers and deep valleys of Jasper National Park as you’ve never seen them before. There are other sightseeing tours, all flown by experienced pilots who prioritize the safety of each guest. Click here to see the full list of available tours. Flights are offered year-round. Some packages, such as the heli-tour with hiking trip, occur only during the summer months. Of course, all flights are subject to cancellation due to weather conditions. High Country Helicopter Tours also offer custom flights for personal or business-related gatherings. Just think of having a helicopter flight for your wedding, anniversary, company retreat or family trip! Combined with a stay at Mountain River Lodge, it would be an unforgettable experience. Helicopters seat four guests in the Bell Jet Ranger or five guests in the Eurocopter A-Star. Keep in mind that sightseeing tours require a minimum of three guests, but custom tours can be booked for one to four or five guests depending on the helicopter’s capacity. To book a flight, contact the Operations Manager, Hjalmar Tiesenhausen at 1-877-777-4354 (toll free) or 1-780-852-0125 (local in Jasper). You can also learn more at www.hcheli.com. Note: Due to Federal park regulations, take-offs and landings can’t take place from within Jasper National Park. All of High Country Helicopter Tours flights are conducted just east of the Park. After a high flying heli-tour adventure, you can relax and unwind at our comfortable Mt. Robson lodging near Jasper National Park.